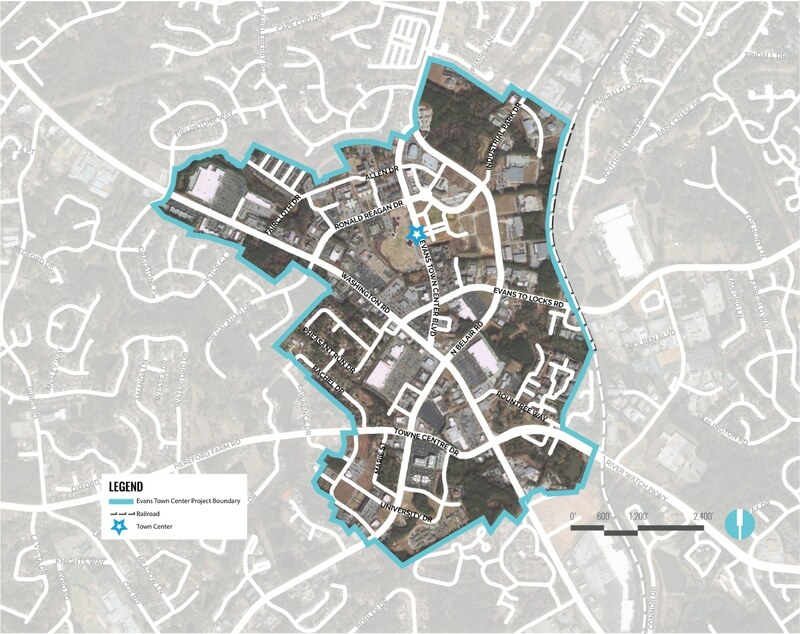 Located 22 miles northwest of downtown Augusta, Evans is located in Columbia County, one of the fastest growing counties in the United States. 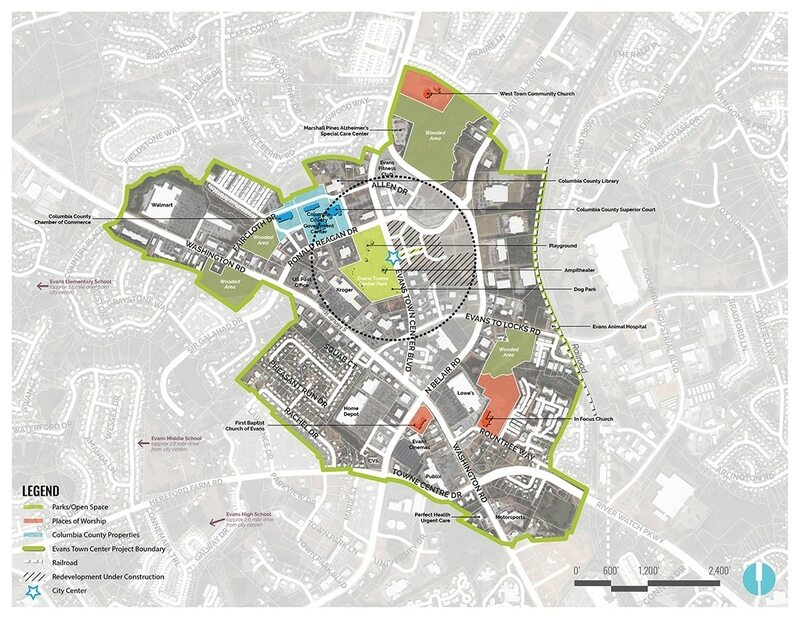 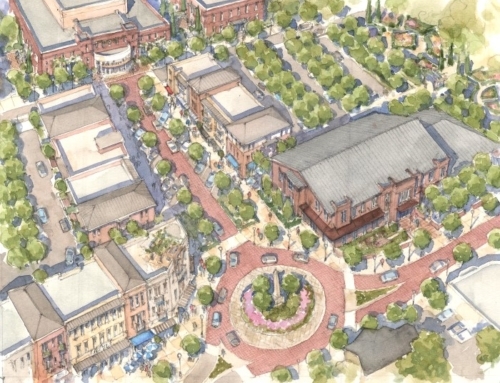 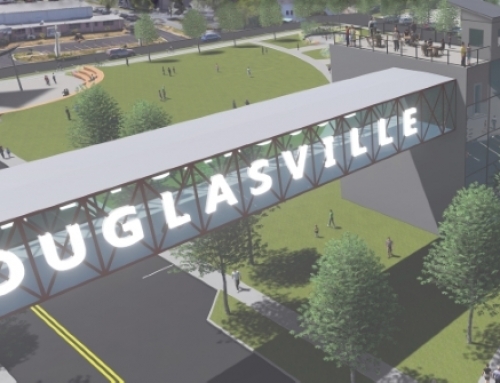 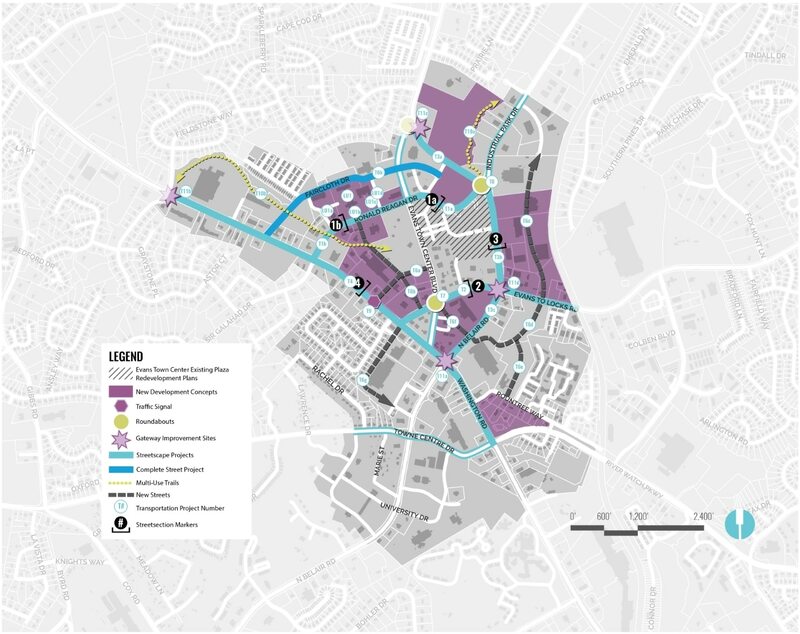 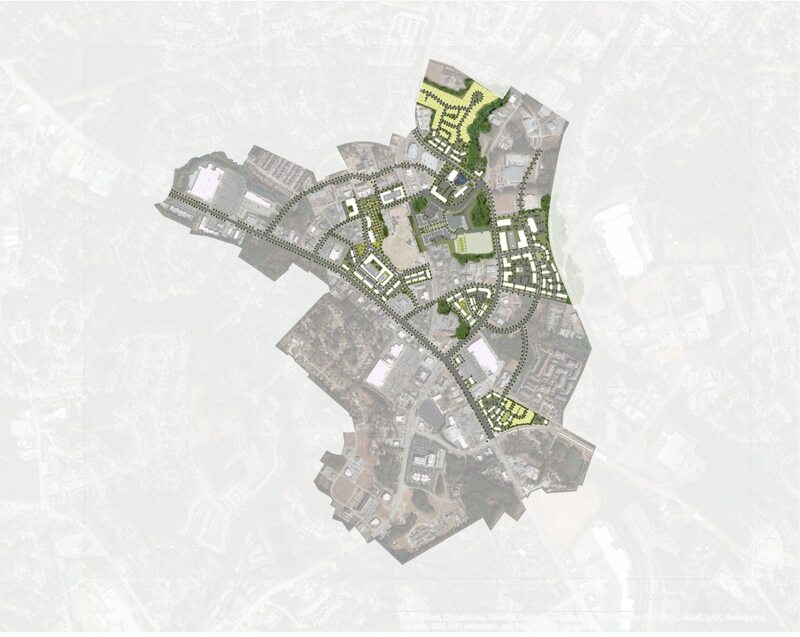 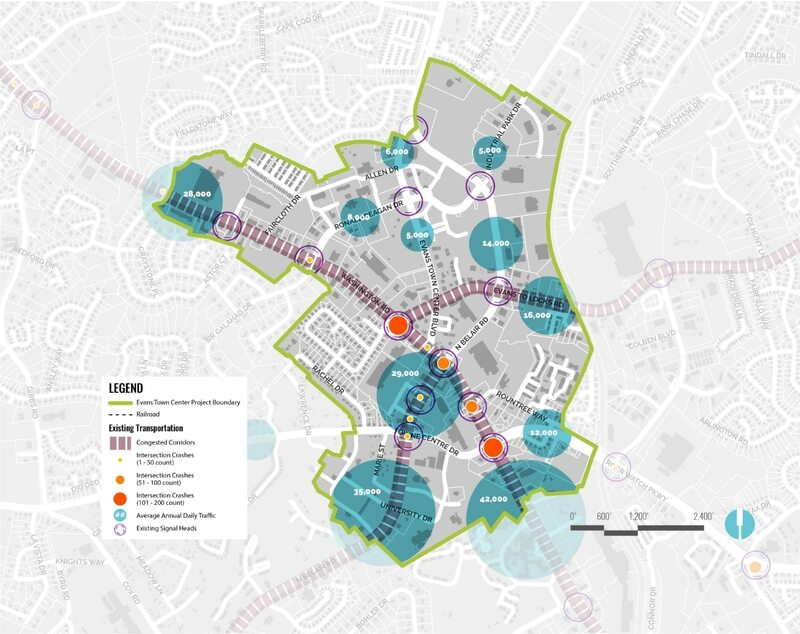 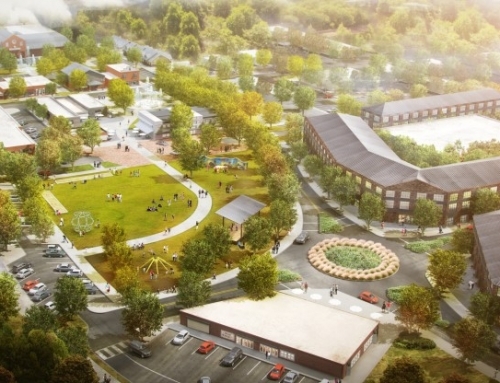 Since 1997, a collaborative effort between the public, elected officials, county staff, and outside consultants has been ongoing to establish design criteria via an Overlay District for the Evans Town Center. 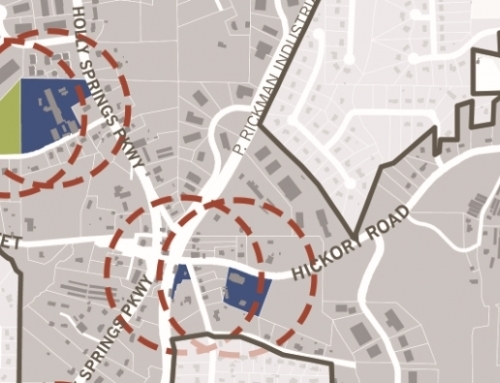 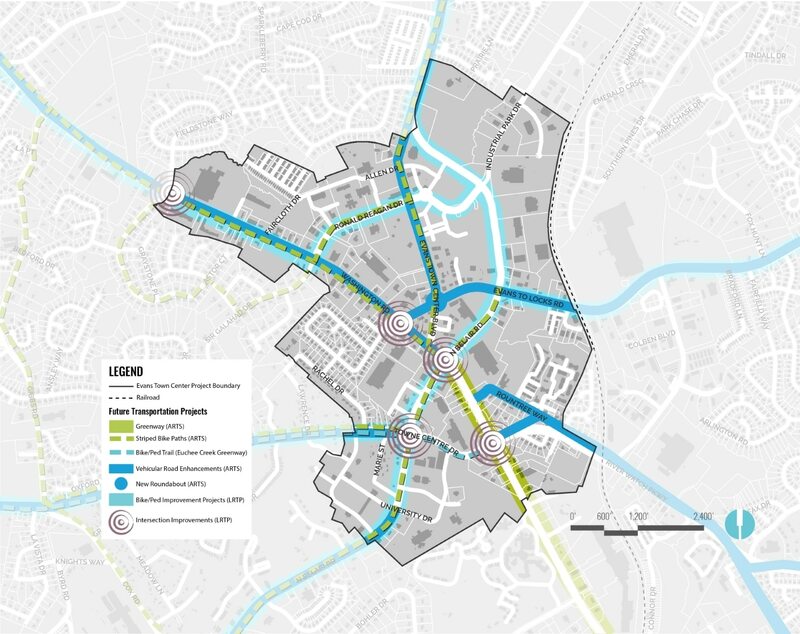 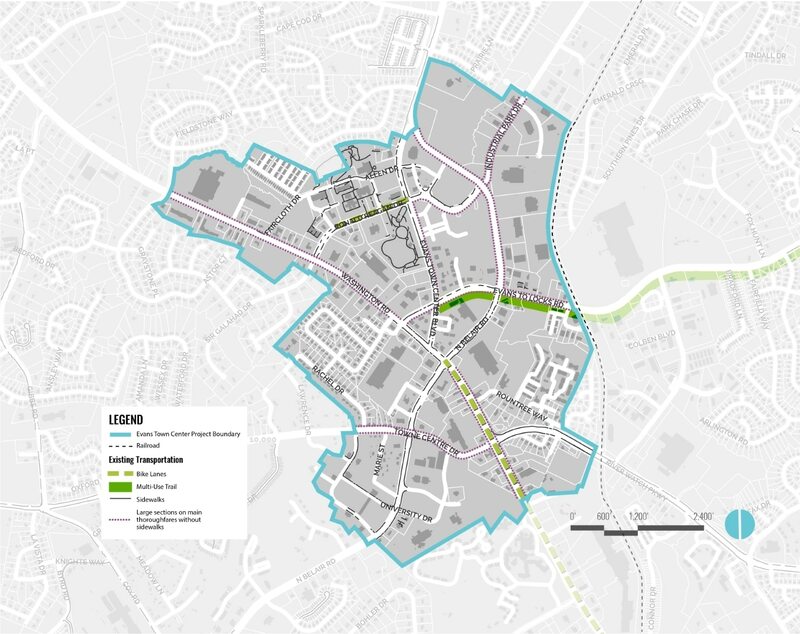 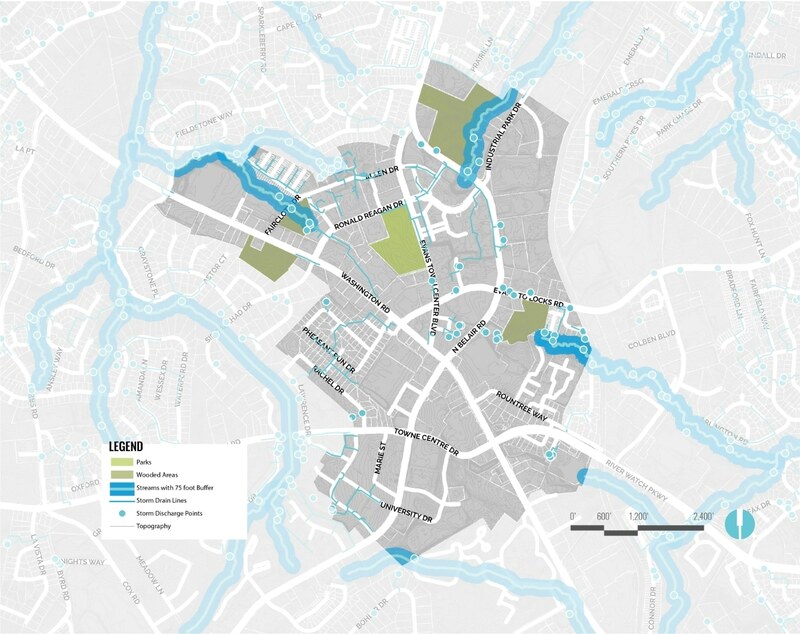 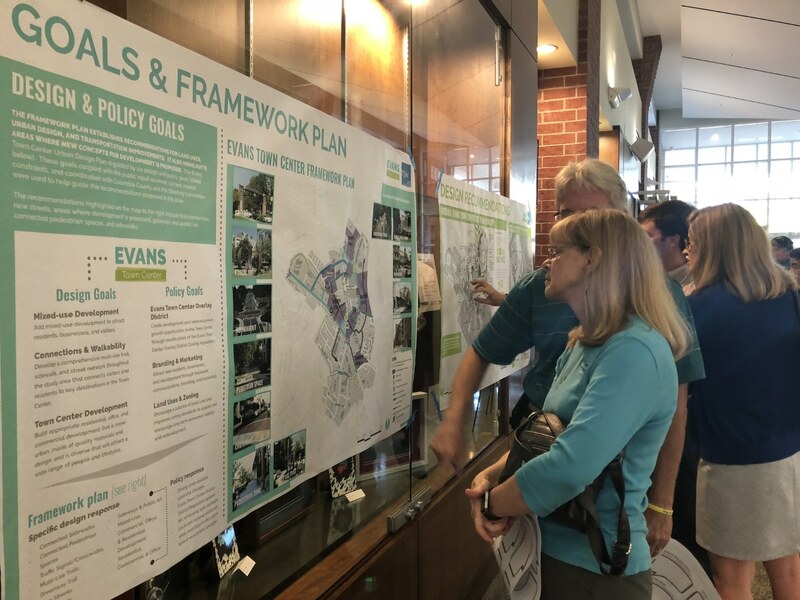 However, shortcomings in the codified document and a renewed interest in developing a downtown core in Evans prompted a revision and master plan for the Overlay District. 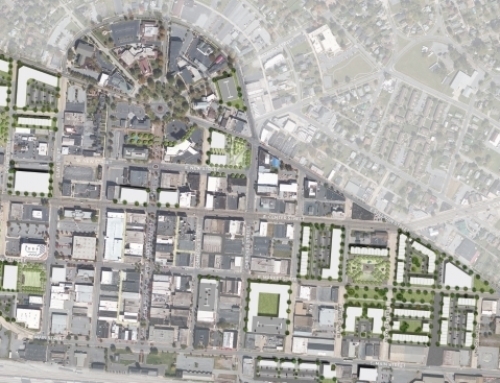 Encourages a balance of land uses and improved zoning standards to support and encourage long-term economic viability and redevelopment.